April showers, bring May flowers. So to bring in healthy bees in May, we are putting our Oxalic Acid Vaporizer﻿ on sale for $99.00. Give us a call if you need one. May 11, 2019 is our annual Newbie Day. We start out with an educational overview including history, types of bees in the hive, location, and ending in the pole barn. 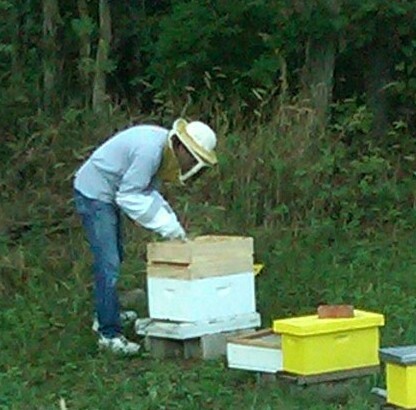 There we have a 3 station round robin that includes showing how to build equipment, explaining different types of equipment and suiting up and getting into the hives for a hive inspection. Each person that wishes to attend must submit a registration form, click here. 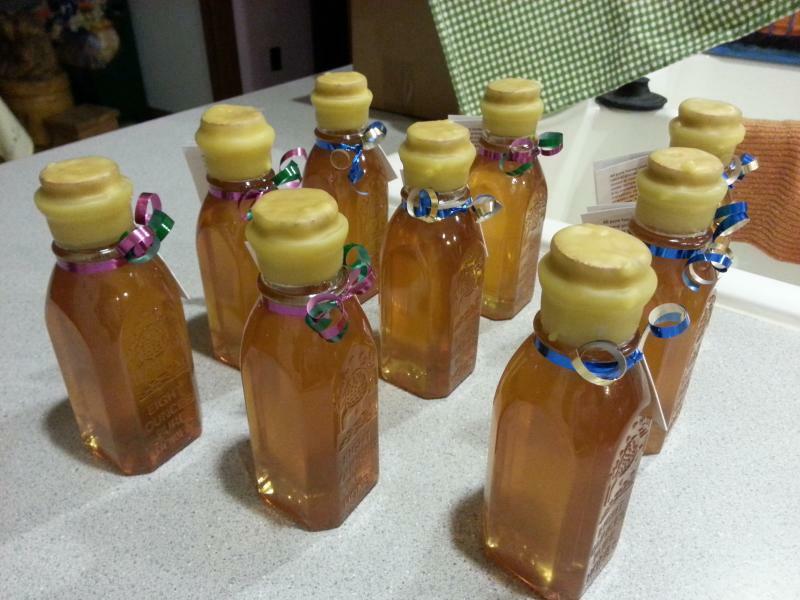 Looking for that special item for the beekeeper on your list? 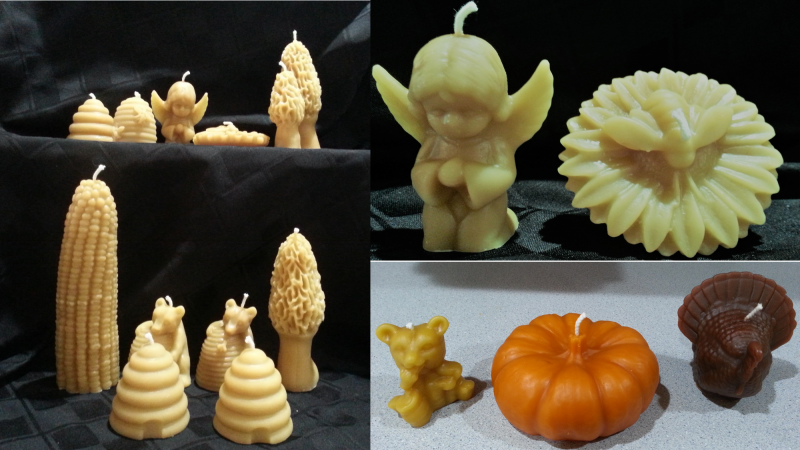 Wedding, Shower, Anniversary, Holidays or Special Event.﻿ See our Gift Page or Bee Crafts. We have a Beginning Kit that includes all you need for your first year including bees, for all the information click here. See the list under Beekeeping Equipment. Combcapper®﻿ is the newest way to decap honey without using an expensive capping unit. 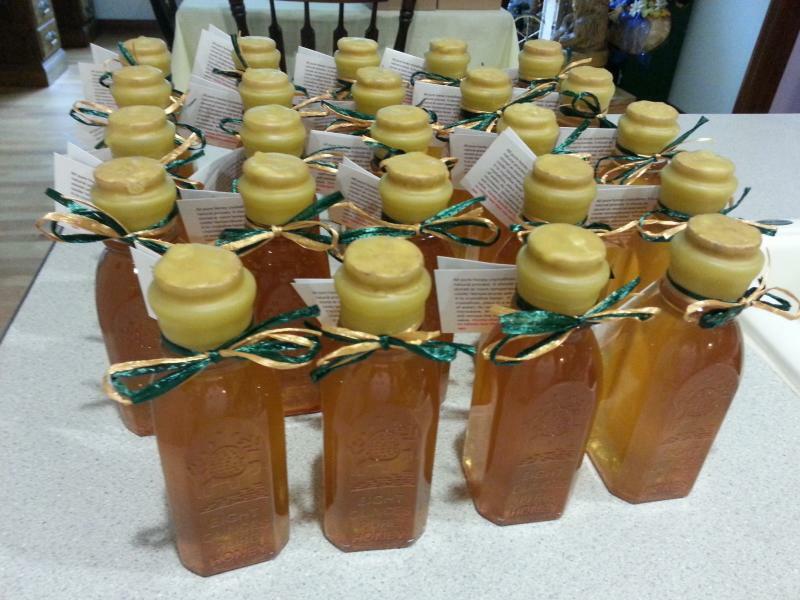 See it listed under Honey Harvesting. 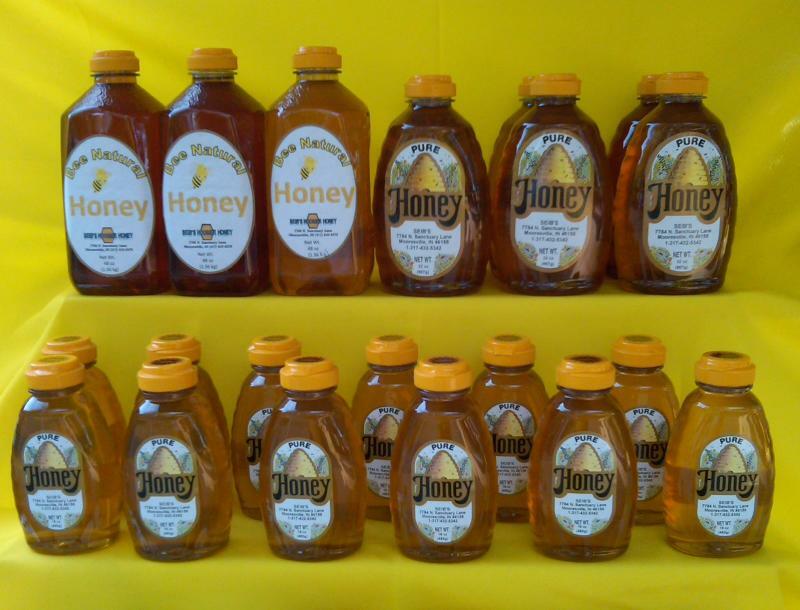 We have several different sizes of honey as well as other Honey and Hive Products﻿.